Want to stick your face in different scenes or trying different hair style? 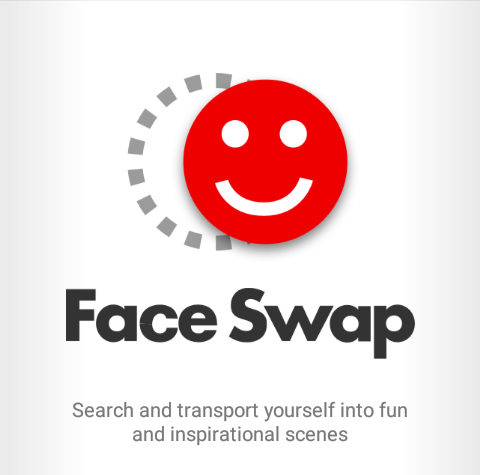 Microsoft Corp. now releases a new application called “Face Swap” which provides a special and interesting way to play your photo. Windows 10 Anniversary Update has been released on August 2, coming with lots of changes and improvements. Today we are gonna talk about the revamped Start Menu. Perhaps the most obvious change in the Start Menu is that the All apps list is on display permanently. You don’t have to click on Start > All apps to open the alphabetical, scrollable list of installed apps. 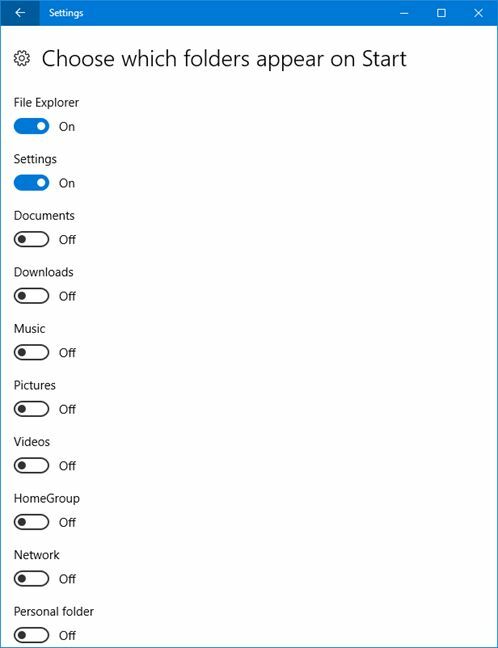 Besides, a narrow list on the left side of the Start Menu provides links to Power, File Explorer, Settings and your Microsoft account. To the right of the apps list you’ll see the tiles the same as before. Yet, if you are using the previous version of Windows 10 and you want to configure the Start Menu to meet your demand too, you can also read this post to learn how it is done with a few clicks. 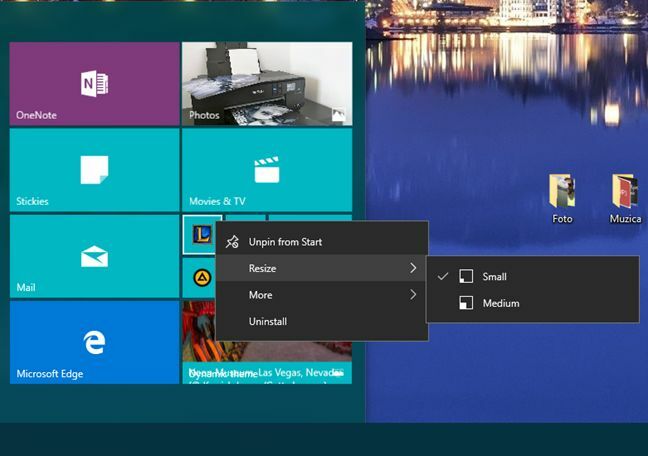 By default, Windows 10’s Start Menu consist of two major sections, and you can customize the Start Menu by removing or adding elements, regrouping tiles, and resizing layout, etc. Let’s get started now. How to configure what’s shown on the Start Menu? Click on the Start menu, and select Settings. As the Settings app opens, click on Personalization, and then tap the Start in the column on the left. You will see several options on the right side for configuring what is shown on the Start Menu and how the Start Menu is displayed. You can enable or disable these options to display or hide them in the Start Menu. Back to the Personalization window, you can find a link called “Choose which folders appear on Start”. From here you can set the Start Menu to show many kinds of folders. Just tap the link there, and you can choose which folders are displayed from a predefined set of folders, which includes File Explorer, Settings, Documents, Downloads, Music, Pictures, Videos, HomeGroup, Network and your Personal folder. If you set the switch under a folder to On, you will see its icon appear in the left sidebar of Start Menu. To hide it again, set the switch to Off. 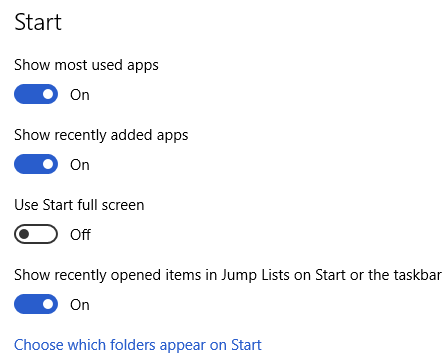 It is quite straightforward to add the aforementioned folders on the Start Menu, but unfortunately you cannot add a custom folder -this option is not available yet. Now we come to the section of moving, grouping and resizing Start Menu tiles. On the right side of the Start Menu are all its tiles and shortcuts organized in groups. By default, you can see only two groups on the Start Menu in Windows 10, namely, Life at a glance and Play and explore. Actually, you can create more groups and move tiles between groups too. To move tiles and shortcuts you just need to drag and drop the tile or shortcut to the place you desire in Start Menu. To create a new group, you need to first choose the tile or shortcut you want to add to the new group, and then drag it to the empty place under the existing groups. You will see a colored rectangle, which means a new group will be created. To name the new group, you can hover your cursor above it to make Start Menu display a heading called Name group. Click on it, type the name you want, and press the Enter key, then you are able to assign the name to this new group. To resize app tiles from the Start Menu, simply right click the tile that you want to resize, move the cursor to Resize in the menu, and choose the size from Small, Medium, Wide to Large. 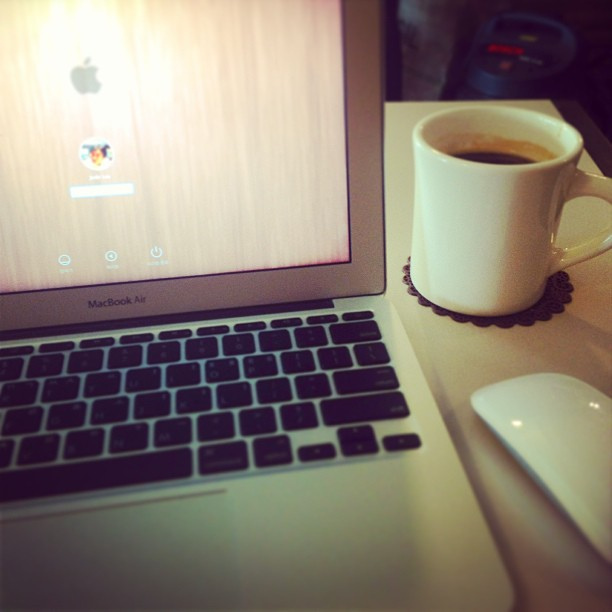 Resizing the shortcuts offers you only two options: Small and Medium. 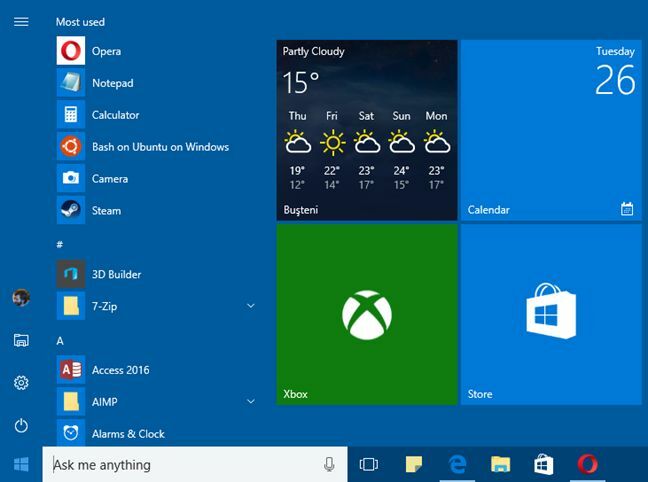 Now you know how easy it is to configure Start Menu in Windows 10. Does my PC have enough memory? 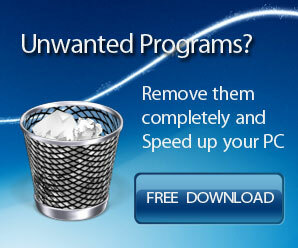 Knowing how much memory is in your PC is one thing, but knowing whether that amount is enough is entirely different! Here is the knowledge I’m about to share with you today. 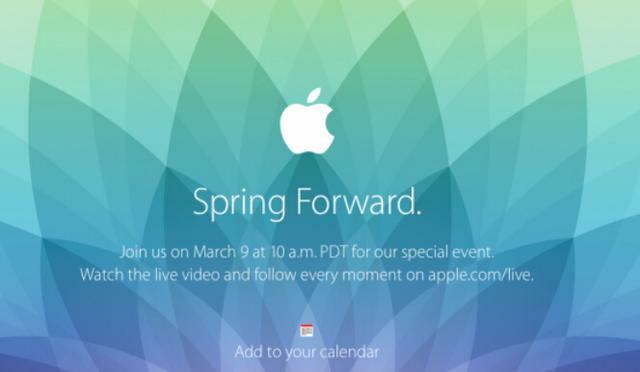 Apple company sent invitations Thursday asking medias to attend its special presentation scheduled on March 9, which will be held at Yerba Buena Center for the Arts, Los Angles. The medias predicted that during the presentation, Apple will introduce the spectacular iWatch, the first product developed under Cook’s leading. 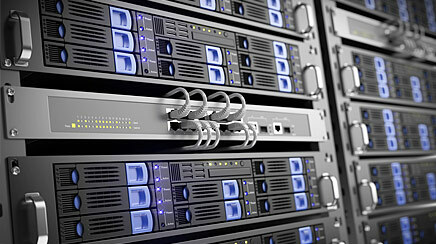 The Tor project stated it would encounter attempts to incapacitate its network during the next few days through the seizure of specialized servers. Two days ago, Microsoft started using an official account on Instagram with the first post of a short video called “#DoMore”. It means Microsoft just became more open, which is definitely good. However, the pity is that the Instagram Beta of Windows Phone still has no uploading function for short videos. 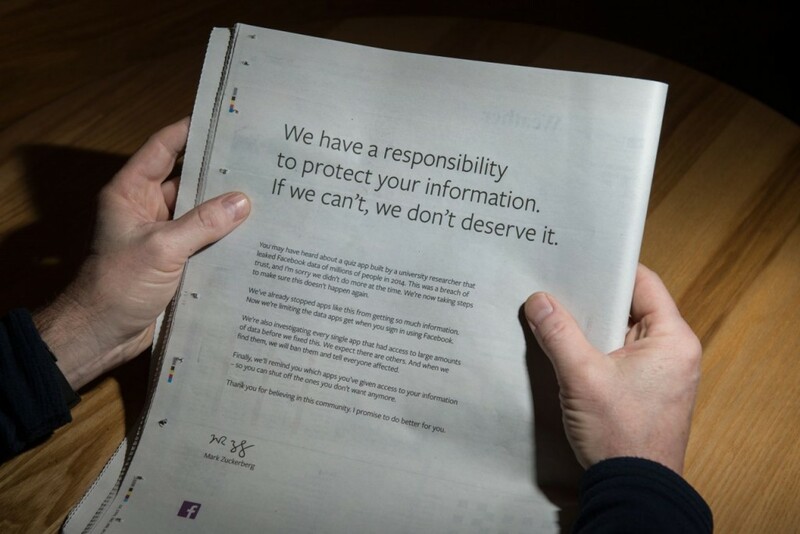 That’s why there were so many questions below about which cellphone Microsoft used to send the first post. “We used Windows Movie Maker to upload that short video on Windows Phone.” The company had to respond. And the following three posts are all images. 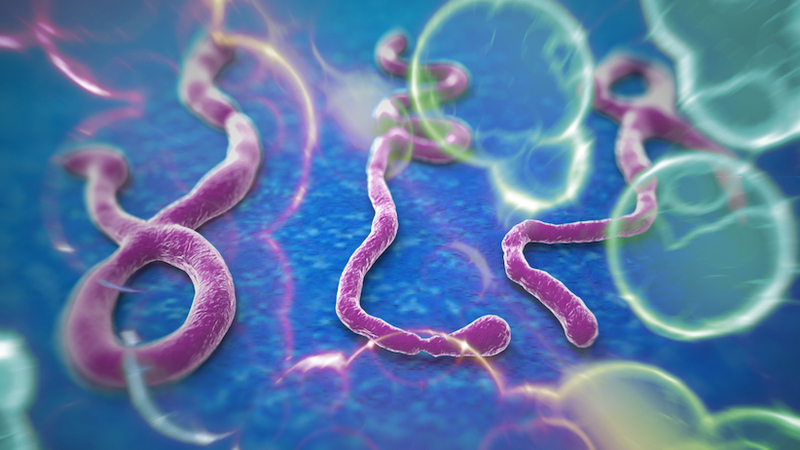 Hearing the word “Ebola”, people immediately think of protection suit and isolation room in hospital. However, the engineering science professor Ken Goldberg, who is from Berkeley Campus, University of California, US, came up with an idea – using robots to perform particular tasks protect humans from getting infected. 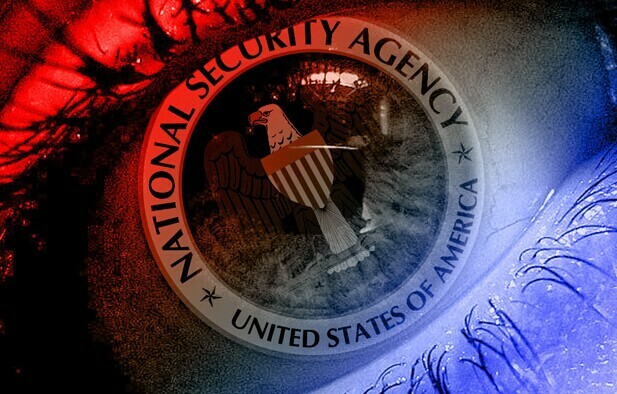 According to an analysis of never-before-seen code exposed by an unknown source, a NSA (National Security Agency)spying program is configured to pry into an array of privacy software used by reporters and dissidents. Published as part of investigation by two German broadcasters on Thursday, the code possesses tracking specifications for XKeyScore, a great NSA program that gathers and sorts intercepted information. XKeyScore got exposed in documents by Edward Snowden, the former NSA contractor, yet some observers think the latest information, which supplement greater detail on how the agency monitors crowd working hard to prevent their privacy from being revealed online, may have not come from the documents he submitted to the reporters. Norddeutscher Rundfunk and Westdeutscher Rundfunk, the broadcasters, didn’t expose their source for the code, but declared in a report that the former NSA experts and employees are convinced that the similar code or the same code is still under using today. If the common Amazon-loving book purchasers were to go to the company’s website and intend to buy a book from the publishing house, Hachette, they’d discover everything from price increases to availability problems to deliberate road barricades to purchasing those titles. 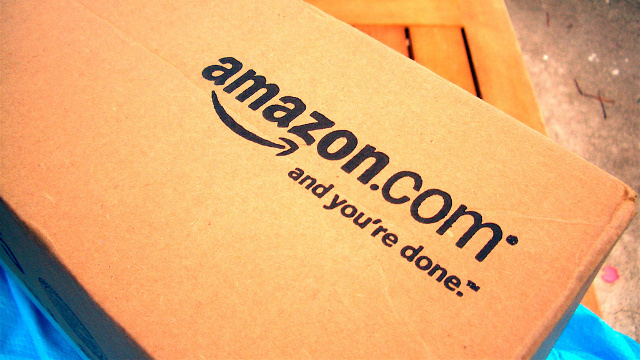 The reason that Amazon is in a negotiation standoff with the publisher, which has the traces Grand Central Publishing; Orbit; and Little, Brown; among others.